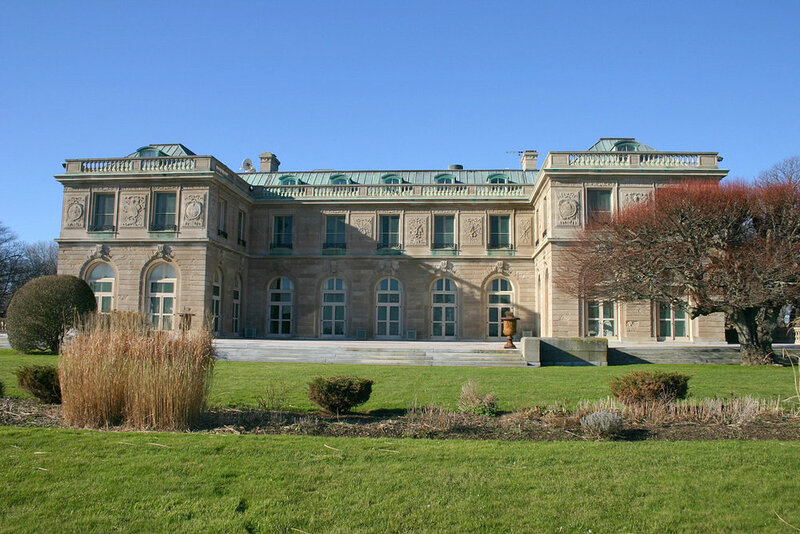 Designed by architect Horace Trumbauer, Miramar is a French neoclassical-style mansion overlooking Rhode Island Sound, intended as a summer home for the George D. Widener family of Philadelphia. The building and landscaping were still in the design stage when George Widener and his son Harry lost their lives aboard the RMS Titanic. His widow, Eleanor Elkins Widener, who was rescued in a lifeboat from the Titanic, completed the project and construction was undertaken during 1913 and 1914 and was inaugurated on August 20, 1915. Miramar was a design-build project by ICR and ICC starting with conditions assessment and testing by ICR followed by implementation by ICC. ICR was given the task of developing a conservation program for the exterior limestone of this private residence. 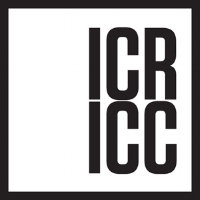 ICR was involved in the entire restoration process—from the design of the scope of work to its implementation along with ICC. ICR designed and implemented a testing program to develop the methods and materials for the building’s conservation. Laboratory testing included advanced analysis of materials, mortar analysis and consolidation testing on the limestone. One major factor of decay was salt in the masonry which had to be tested in situ for its removal and subsequent reaction with consolidants. The salts were causing discoloration and erosion to the limestone but with no relief from salt exposure due to its oceanfront loction. The efficacy of the consolidants was evaluated by measuring alterations in water vapor transmission rates, color, and indirect tensile strength. In-situ tests included non-destructive cleaning tests, consolidation testing, and repair mock-ups. Implementation and construction administration has been conducted by both ICR and ICC on the main house and landscape statues, fountains, and outbuildings.